Areias da Rocha is an Algarve apartment complex, located just 300 metres from Praia da Rocha, as well as the nearby Três Castelos Beach. The property includes an outdoor swimming pool, onsite ATM machine and free private parking. This apartment is located right in front Apartamento Praia da Rocha is located in front of popular Rocha Beach, at just a 50 metre distance. 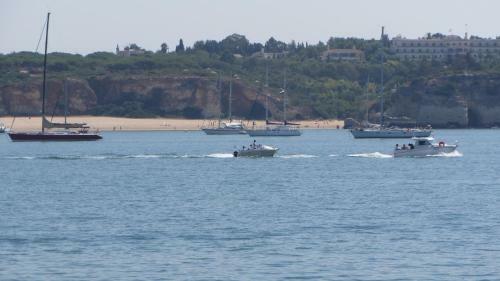 Apartamento Praia da Rocha is 1.5 km from the Portimão marina and 2.5 km from the city centre. 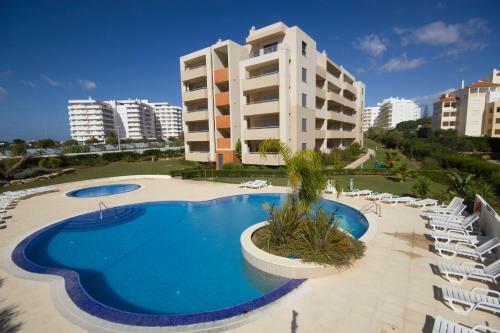 Located in Alvor, Apartment Portimão offers outdoor pool and a fitness centre. This is a modern apart-hotel, built in 1996. It has 174 apartments in the property, it lies right below Alto Golf Course, on top of a hill, 500 metres from the sea. 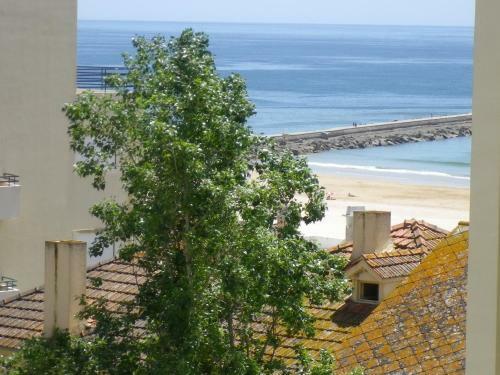 Located 100 metres from Portimao Jesuit College and 300 metres from TEMPO - Teatro Municipal de Portimão, Apartamento França Borges offers pet-friendly accommodation in Portimão. The unit is 600 metres from Igreja de Nossa Senhora da Conceição.